the label’s artists have created their own CDR editions. 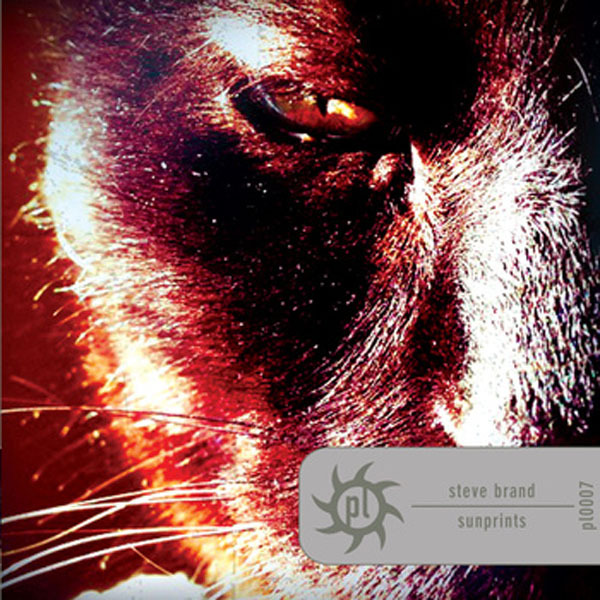 Here are two from the always-popular Steve Brand. “Catalyst” – four cavernous, ethereal, sentimental and lilting inscapes timing in at just over an hour. Instruments used on Catalyst include, keyboards textures, shakers, voice, conch, kora, bamboo chimes and field recordings. 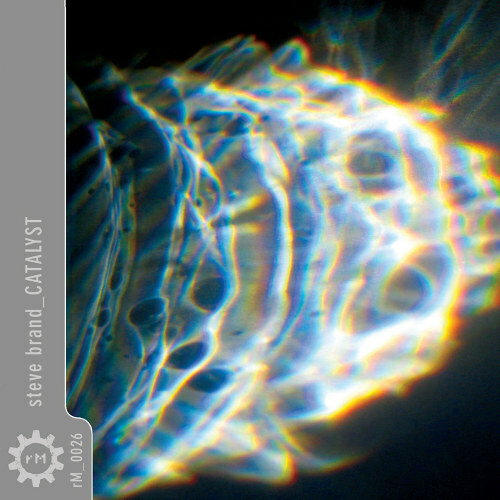 Steve Brand’s new album “Catalyst” is the latest Relaxed Machinery CDR added to the Hypnos Store. “Catalyst”—four cavernous, ethereal, sentimental and lilting inscapes timing in at just over an hour. Instruments used on Catalyst include, keyboards textures, shakers, voice, conch, kora, bamboo chimes and field recordings. Catalyst was started in 2010 and completed in late 2011. 2010 reduces to 3, which in a spiritual sense, indicate catalyst, fecundity, magic and intuition. 2011, reduces to 4, which indicates Earth, groundedness, solidity, calmness and home (which were a welcome respite from the previous years experiences). I was (and am) experiencing all of these, sometimes all at once, and I continue to feel their presence at work in my life. Because of the power of these experiences in my life, I felt compelled to make a group of songs that embodied the feeling and presence of these forces—which I think are powerful tools that can act as a catalyst for growth, meaning and an expanded way of living and being. The cover, inside spread and wallpaper photos all depict ephemeral light phenomena…light passing through objects, reflected and refracted from objects which in some cases, only lasted for a few minutes. I feel that these images perfectly capture the idea that if we attention we see the magical that is just behind the facade of the ordinary. For Nadja, with whose continued assistance and love, so much is possible. 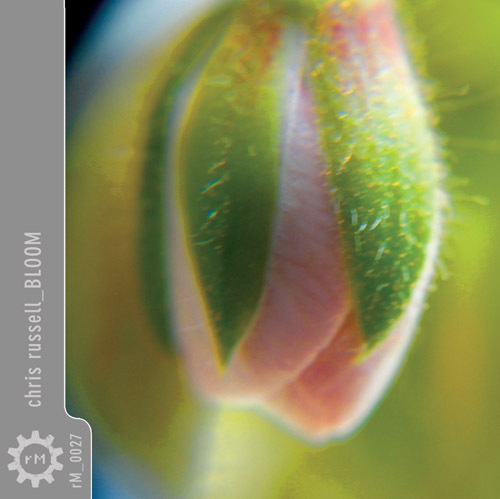 Another new CDR from the Relaxed Machinery label added to the Hypnos Store. “After “Home” was completed, I felt compelled to go back in a direction that was inspired by nature but unlike the environments I explored on “Frozen” these were warmer and more peaceful zones. The use of field recordings and electronic atmospheres, along with photos taken from many long hikes in the forest, were the visual back drop to the zones I was creating in the studio. The merging of my photography and the music I create is taking me to deeper levels and on this album it went to the macro level. Living close to historic state parks certainly helps me observe the true power of nature, to witness the pure beauty and feel inspired, to be in the moment creating music that demands attention to the world around and within us. Just added the latest from the Relaxed Machinery label to the Hypnos Store. “I originally self released the title track of this album in summer 2009, but never really knew what to do with it, once I’d removed it from the track list of “the more I look the less I see”. After some discussions with Geoff Small (who has literally badgered me about sorting this out for nearly 2 years), Steve Brand, and John Koch-Northrup at rM, they finally persuaded me to include it in this 3 track collection. I’ve always considered landfall to be a part of a journey, not the final part, or the start, just a part of it, so both the other 2 tracks included here are a part of that same journey. Not now. Not then. Just sometime, somewhere, someplace. Yesterday we featured a different åpne sinn release, thinking we had forgotten to feature it on the Hypnos Store, and only realized this morning that we were all mixed up. This one, the 2nd åpne sinn release, is the new one we’re trying to highlight. 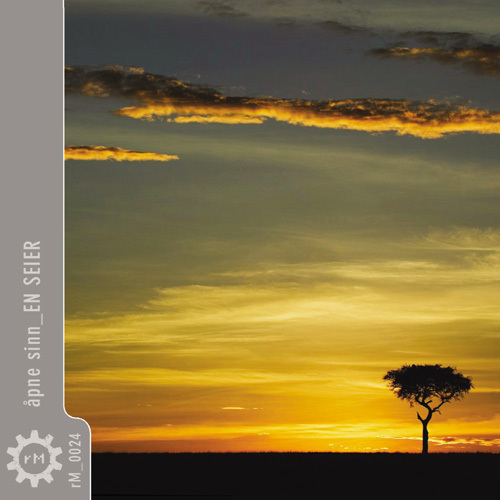 (Price: $9.99 cdr) ‘en seier’ – from the Norwegian meaning “one victory”, this second album holds a much more personal and profound place in my heart than it’s predecessor, ‘espiritista’. The choice of the album’s title is two-fold. Firstly, it refers to the release of ‘espiritista’ in January of 2011. I had given up the thought of one day creating music that others might hear many, many years ago. Coming to know many of the ambient musicians that inspire me – two of whom are featured on this new release – showed me that I could still chase that dream. ‘espiritista’, while somewhat less close to my heart than ‘en seier’ remains one of the great milestones in my life, as it marks the completion of that dream. Mostly though, I chose ‘en seier’ as the title for this release because the phrase perfectly encapsulates my current philosophy on life. In April of 2006 at the age of 38, I suffered what I off-handedly refer to as a mild heart-attack. 22 years of smoking cigarettes, lousy diet and no exercise caught up with me in a big way and fundamentally shifted my perception. Today, nothing is taken for granted, there are no “givens” and every day that I wake up is One Victory.